The NITI Forum for North East held its second meeting on Tuesday in Guwahati in which tourism, bamboo, dairy, fisheries and tea were identified as key focused areas. With the objective of having more focused discussions, the NITI-NER Forum formed by the NITI Aayog and the Ministry of DoNER held its second meeting of identified five key sectors of for Tuesday’s meeting. The panel on bamboo recommended creation of synergy between industry, authorities and academia of the sector. The tea panel discussed issues of mismatch between demand and supply, rising costs and stagnant prices and organized and unorganized sectors. Tea tourism was also discussed in details. The panel on tourism discussed connectivity, PPP initiatives, UDAN scheme, accommodation for tourists and transport facilities. This group also highlighted the need to upgrade the regional festivals such as Sangai and Hornbill to international events by associating local tour operators. Chairman of NITI Forum, Dr Rajiv Kumar in his address said that an implementable action plan is to be developed for the north-eastern region which is practical, tangible and doable. 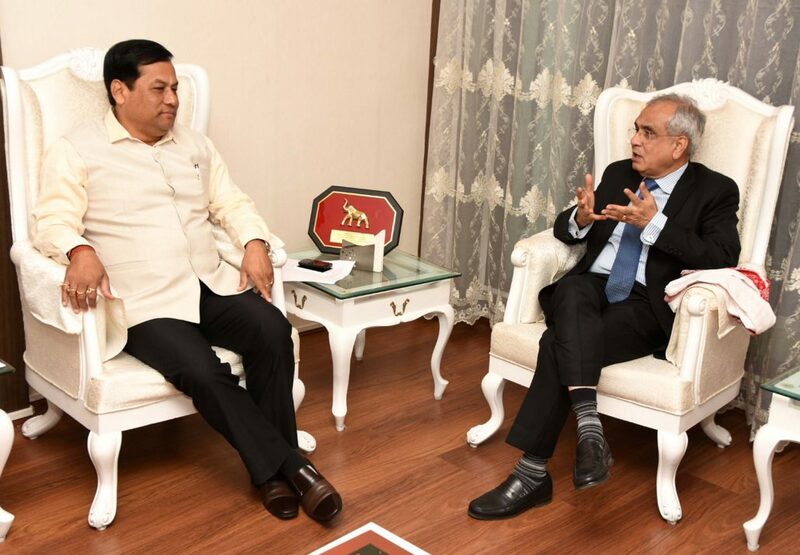 He asked the Secretary of North Eastern Council (NEC) to present five important recommendations of the expert panels on bamboo, tea, tourism, fisheries and dairy. He further added that NITI Forum, North East Water Management Authority and NEC will coordinate for important development projects on the ground for the region. 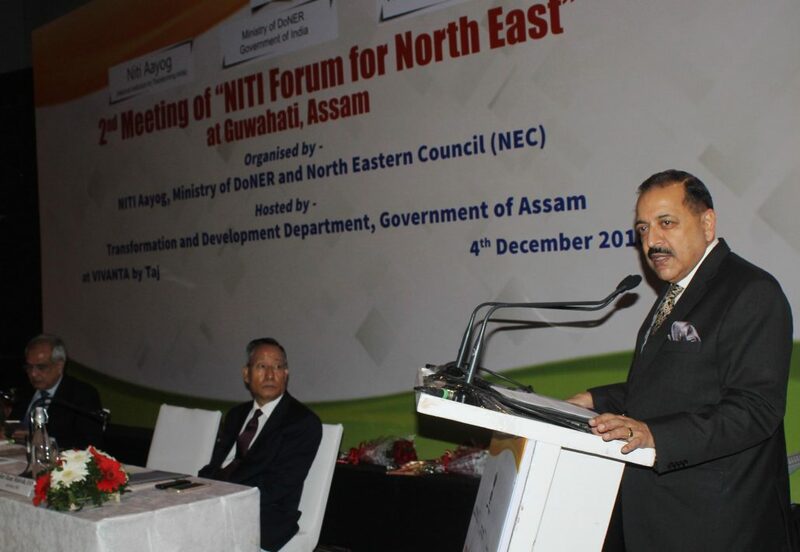 Dr Jitendra Singh, Minister of State (in-charge), DoNER said that ‘the Constitution of NITI Forum for North East is first of its kind as it is exclusively dedicated for a particular region’. “It is in the line with the Prime Minister’s vision and it is a unique effort that brings Government, Academia, and the civil society all in one place, for providing various new ideas for solving the hurdles in developing the NE,” Dr Singh said. He further said that special measures are to be taken for accelerating the growth of the region. The Minister also talked about changing the funding pattern for north-eastern states. Earlier, the Secretary of NEC, Ram Muivah pointed out that the Forum tries to emphasize on the strengths of the north-eastern region and it tries to identify and solve the issues that are hindering the growth and the development of the region. Secretary DoNER, Naveen Verma said that the Forum would identify various constraints on the way for accelerated, inclusive but sustainable, economic growth in the region and to recommend suitable interventions for addressing identified constraints.